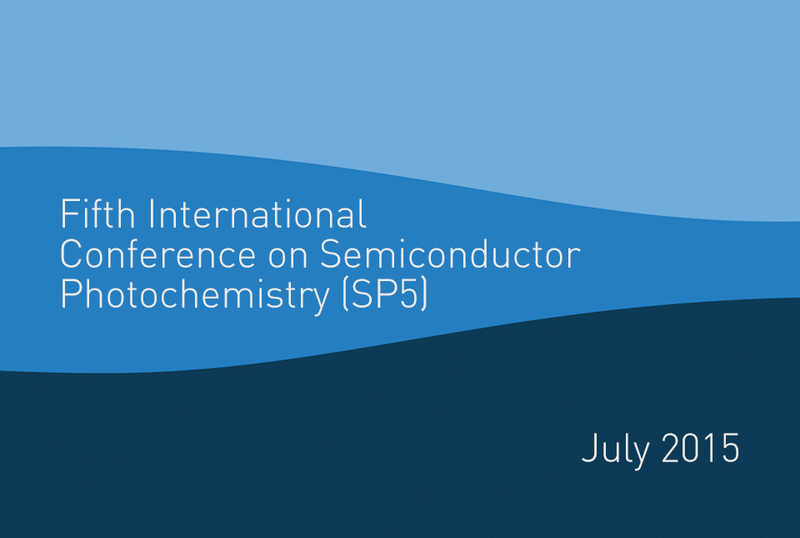 Two poster-type communications were presented at the 5th International Conference on Semiconductor Photochemistry, SP5 held in Saint Petersburg (Russia) in July, 2015. 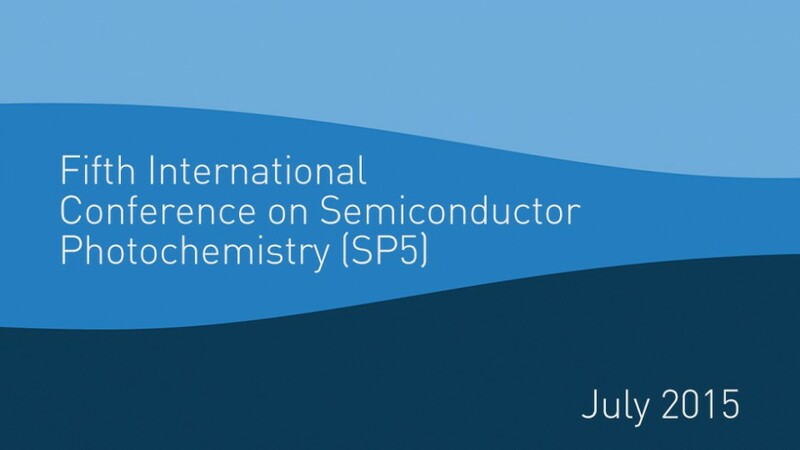 In one of them, data from a study of photodegradation using sunlight of three new tetronic and tetramic acid derivative insecticides (spirotetramat, spiromesifen and spirodiclofen) in water using sodium peroxydisulfate, titanium and zinc oxides was presented. In the other, the efficiency of the use of zinc oxide and solar radiation to eliminate boscalid residue in water from different sources.